1. 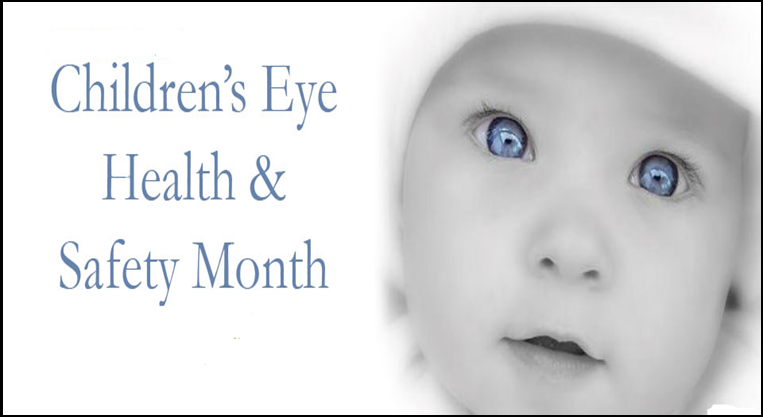 Children’s Eye Health and Safety Month. It’s almost back-to-school time and you’re prepared with your child’s enrollment forms, orientation schedules, and immunizations–but what about their eyes? As summer draws to a close and students head back to school, it is important to remember that even though they are not being used as frequently, pools still present a drowning hazard to children. Drowning is a year-round problem that requires year-round vigilance. This time of year, attention often shifts from summer fun and recreation to school and work. It is even more important now to renew your dedication to keeping your kids safe around water. Drowning is a 12-month problem, not just a summer problem. Each year in August, National Immunization Awareness Month (NIAM) provides an opportunity to highlight the value of immunization across the lifespan. Activities focus on encouraging all people to protect their health by being vaccinated against infectious diseases. In 2015, the National Public Health Information Coalition (NPHIC) is coordinating NIAM activities. For more information. 4. 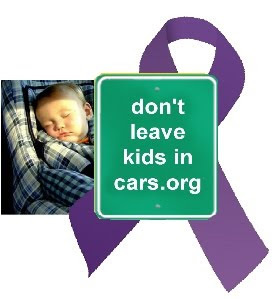 Purple Ribbon Month Never Leave a Child Unattended in a Car. and Pets in an unattened vehicle. 5. 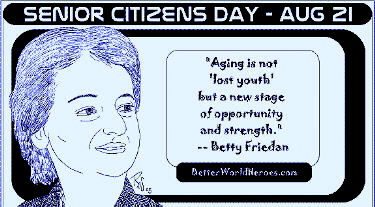 National Senior Citizens Day. 1. 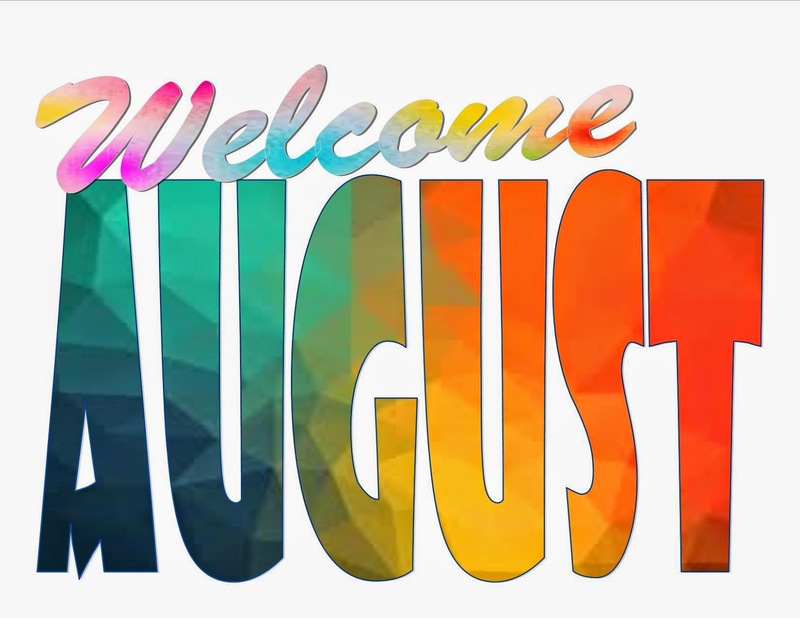 Fun Facts about the month of August. 2. National Coloring Book Day. Is celebrated annually on August 2. 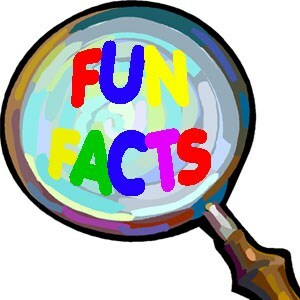 Coloring and coloring books have always been popular with children, but over the years adults have gotten more and more involved with coloring. Adult coloring is now a huge trend and many are finding that it is not only fun but also a great way to reduce stress. 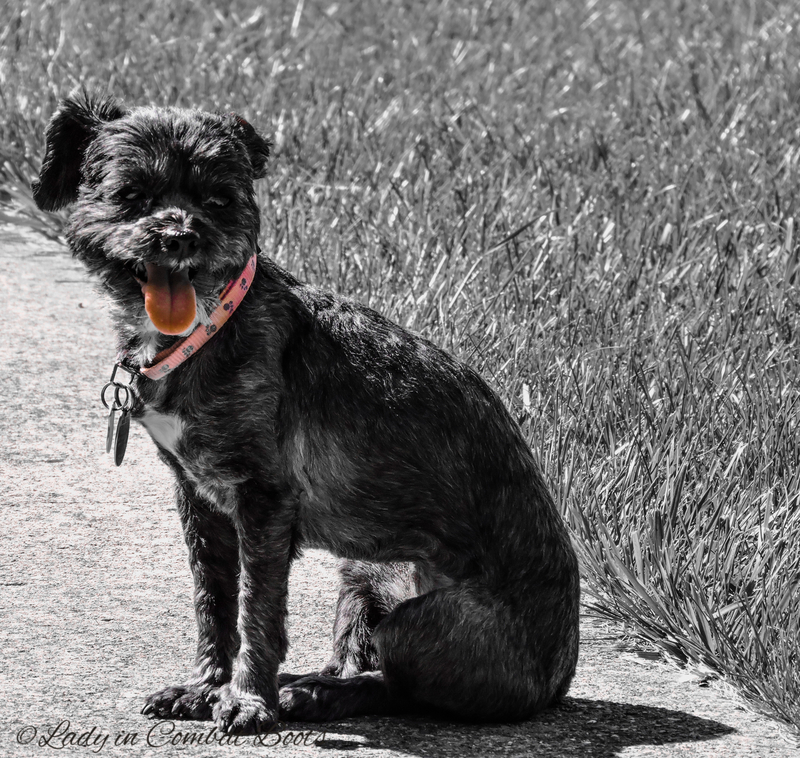 Annually celebrated on August 26, it is National Dog Day. This day encourages dog ownership of all breeds, mixed and pure, and embraces the opportunity for all dogs to live a happy, safe and “abuse-free life”. Dogs give us companionship, they keep us safe and they aid those in need. It is a goal, for many on National Dog Day, to find homes for all dogs in need of a loving family. The goal of the National Dog Day foundation is to rescue 10,000 dogs each year.